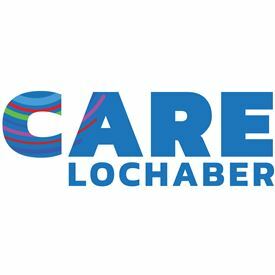 Care Lochaber was set up in 1997 by a group of community-minded people. The group, originally called the Community Care Forum, had concerns over the lack of appropriate transport for people disadvantaged by poverty, age, disability, ill health and rural isolation. They established the Lochaber Community Car Scheme to help, and the service has now been running for twenty years. The Community Car Scheme provides a practical and friendly service for over 380 registered users across Lochaber. The service users tend to be older, struggling with mobility or long term health issues, or are geographically isolated and unable to access public transport. The Car Scheme enables users to attend health appointments, social events, undertake shopping trips or visit friends. There are no jobs with Care Lochaber at the moment. Sign up to email alerts below to get notified when new jobs are added. Get the latest jobs from Care Lochaber sent direct to your inbox!